The biggest advantage to working with Levan Machine and Truck Equipment is we install and service everything we sell. That’s right! Before you order your custom truck or van accessories with another truck upfitter you may want to ask if they also service what they sell, even when it comes to any warranty work. Their answer might surprise you! 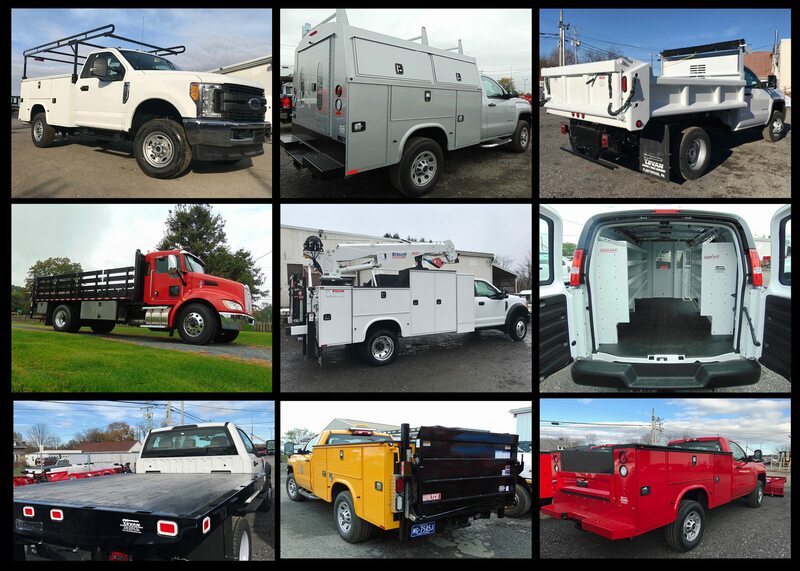 Our partners in the truck body market believe in high-quality, work-ready vehicle solutions, plus we have steel and aluminum options. Call us today for your custom vehicle quote.